Established in 1996, BattersbyHowat Architects Inc. is a partnership between David Battersby and Heather Howat. The office is conceived as a collaborative studio endeavour, and pursues an architectural expression that embodies a spirit of contemporary living that is modest and without pretense. Our involvement in varying scales of privately commissioned work has included multifamily residences, private residences in both urban and rural locations, gardens, art galleries, showrooms, office interiors, and custom furniture. 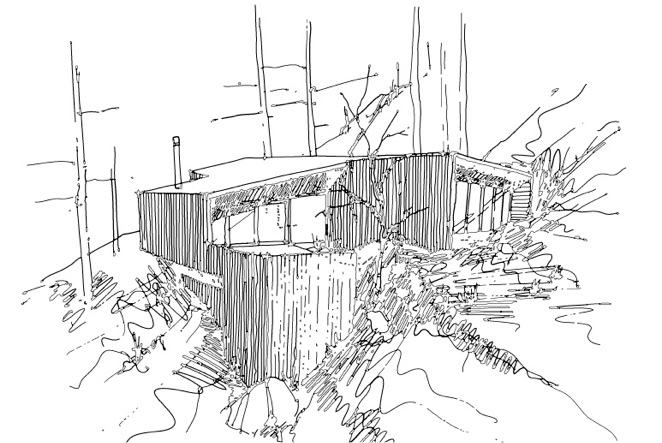 This work has been recognized in national and international publications and awards including the Canada Council’s Ron Thom Award for Early Achievement in Architecture, Canadian Architect Awards of Excellence, and Interior Design Institute of BC Awards of Excellence, as well as the Passive Design Toolkit for Homes published by the City of Vancouver. Our work has been featured in Metropolitan Home, Wallpaper, Interior Design, Azure, Canadian Architect, Hauser, Western Interiors and Design, Sunset, Dwell, and others. With offices in both Vancouver, B.C. 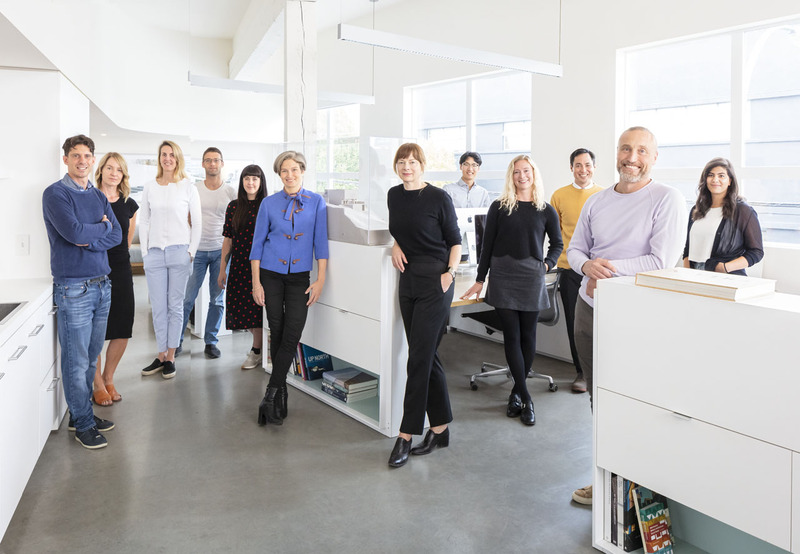 and Edmonton, A.B., our team of fourteen members includes registered architects, architectural designers, interior designers, and landscape designers and is committed to delivering projects that exceed the expectations of our clients. 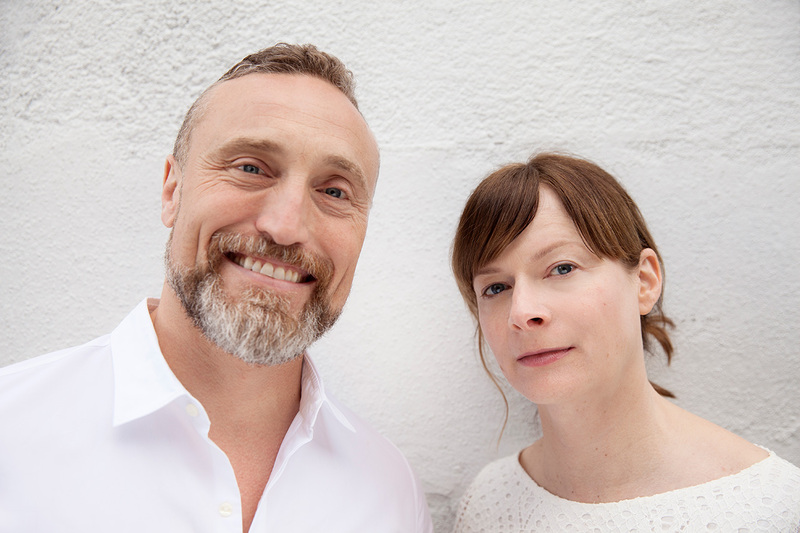 As partners and friends for 25 years, David Battersby and Heather Howat are registered professional Architects in the provinces of Alberta and British Columbia and hold combined degrees that encompass Architecture, Landscape Design, and Interior Design. This multidisciplinary approach reflects the receptive and collaborative nature of the studio as a whole. Our ability to at once consider the architectural resolution of a building, the material and physical occupation of an interior space—including people, furnishings and fixtures—along with the surrounding landscape, both on the level of its formal and ecological potential, is a defining characteristic. Our holistic approach to design influences every aspect of our work to ultimately form an integrated whole. This approach is at the center of our efforts to produce work that is highly regarded for its design merit and sustainable attributes.